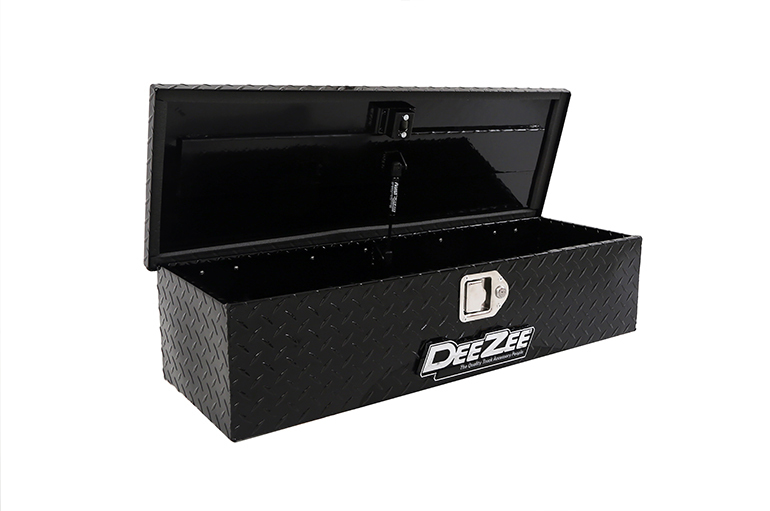 Replace worn out lock cylinders on your tool box to work like new. 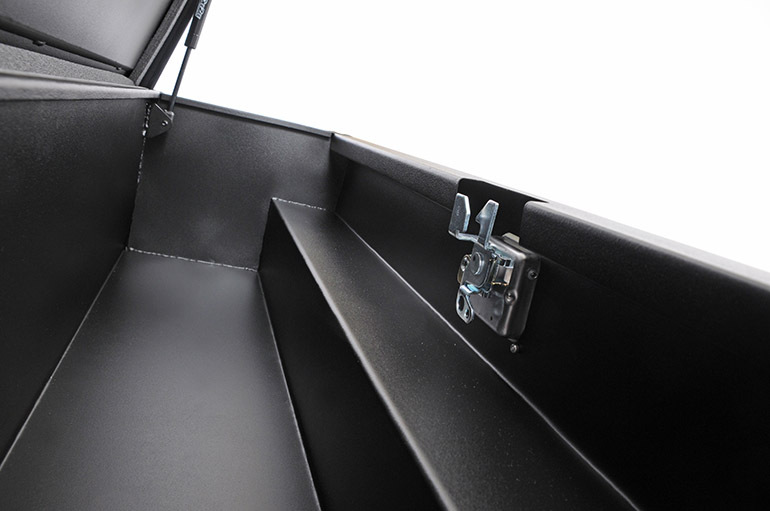 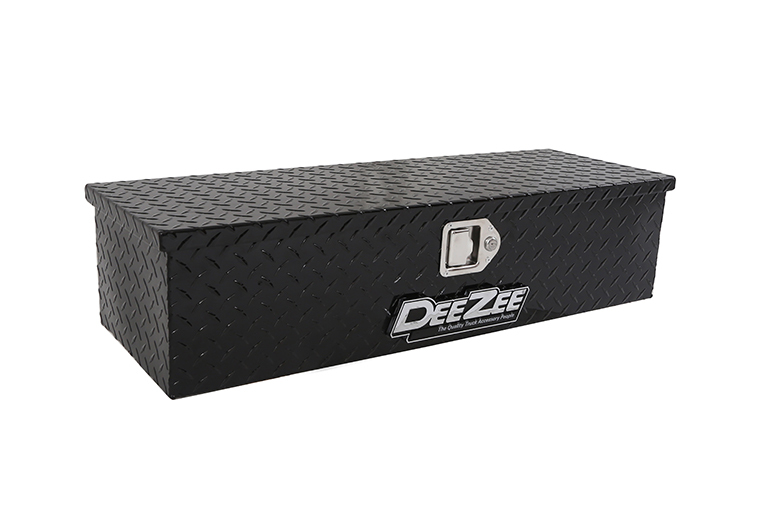 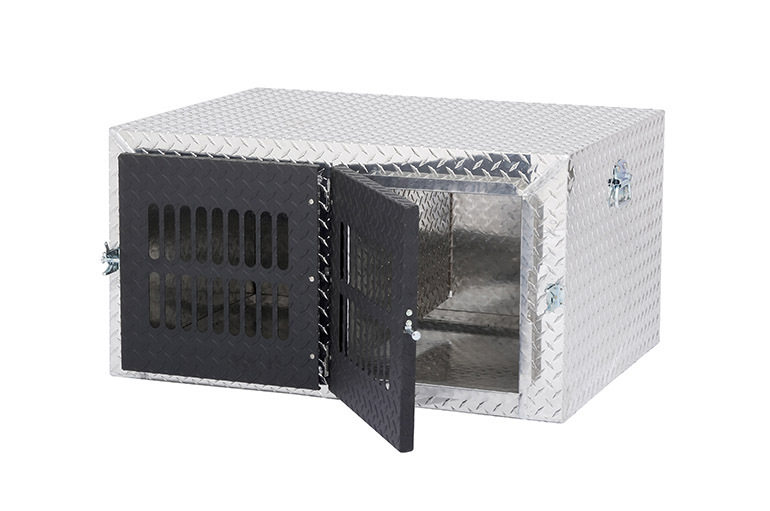 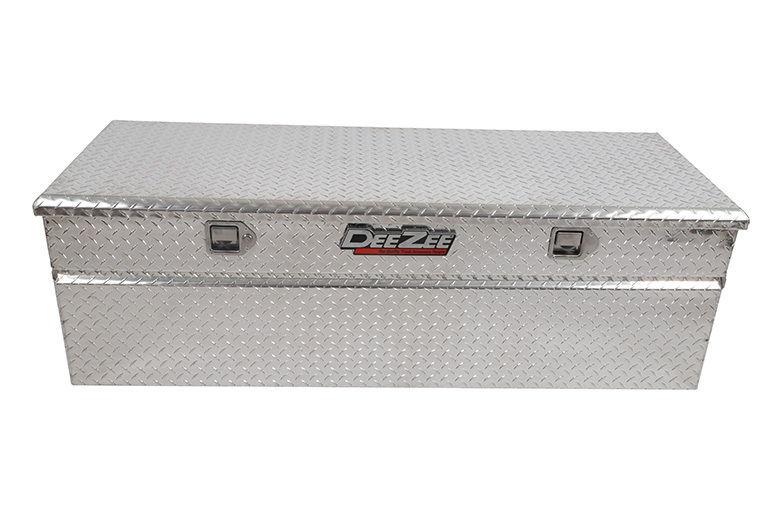 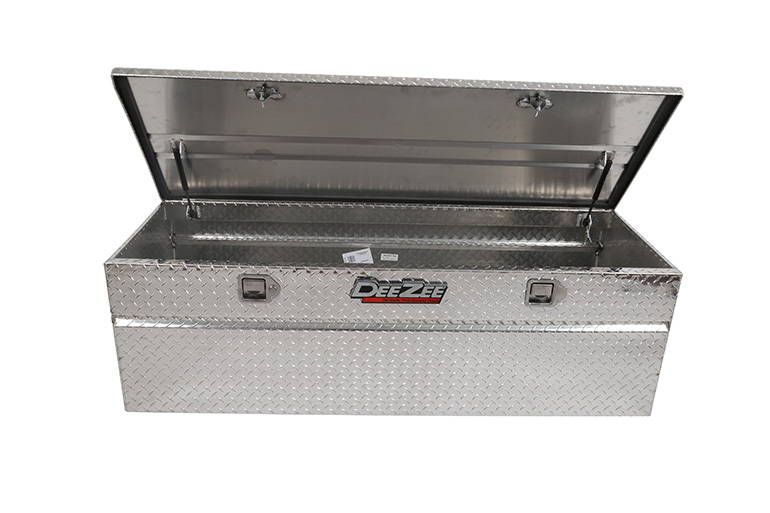 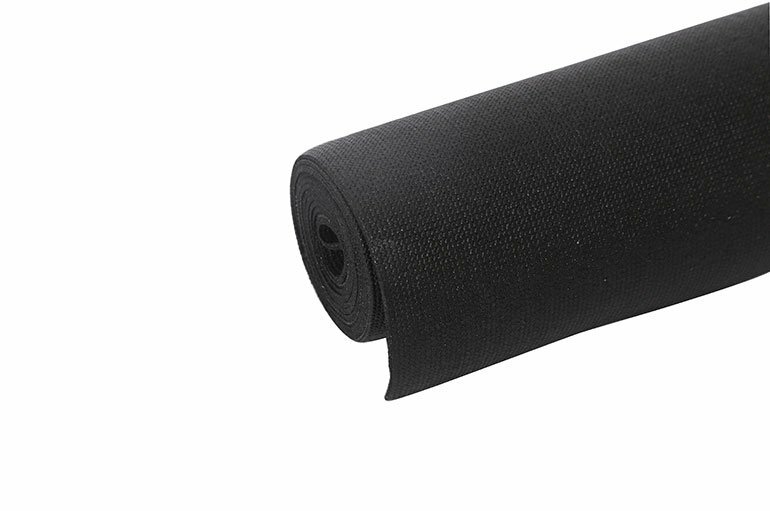 At Dee Zee we take a lot of pride in the quality of our truck accessories. 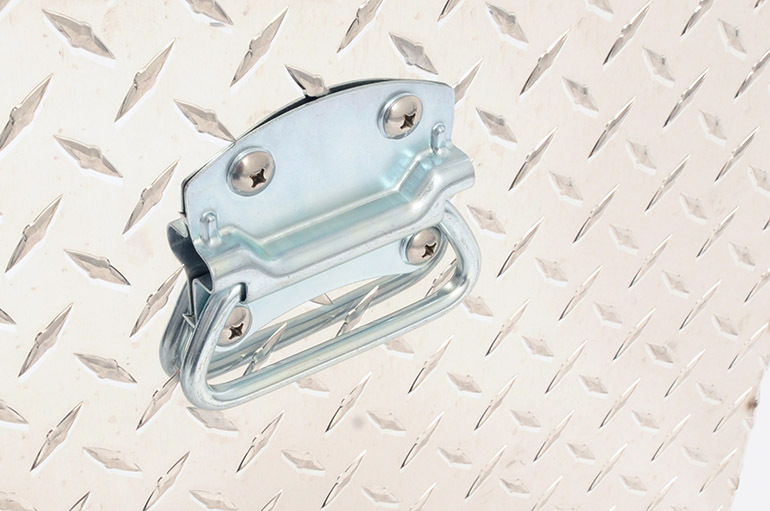 We’ve worked long and hard to become one of the toughest names in the industry. 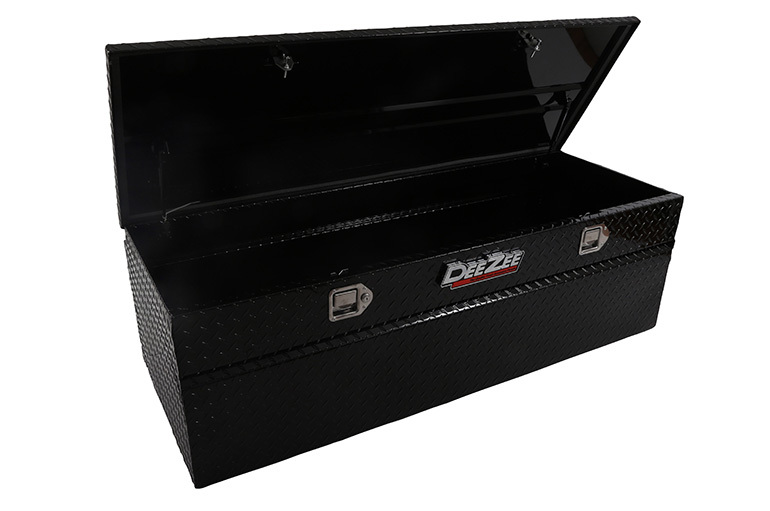 We also want to make sure you can enjoy your tool box far longer than the life of some of parts that tend to wear out over time. 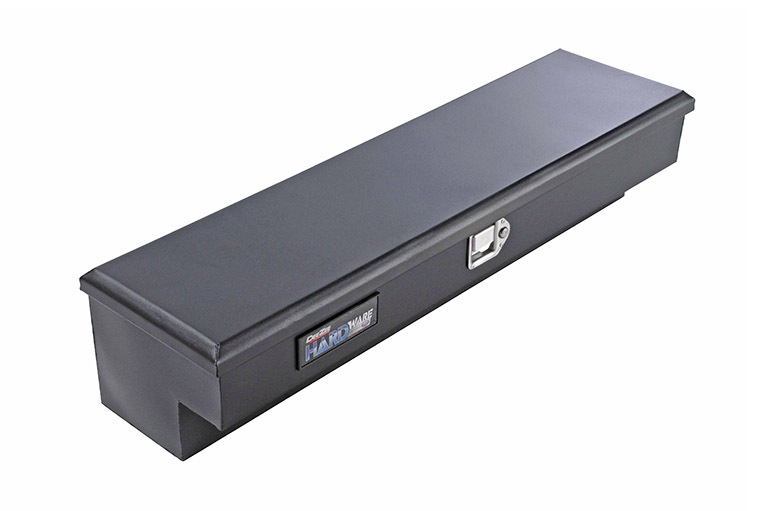 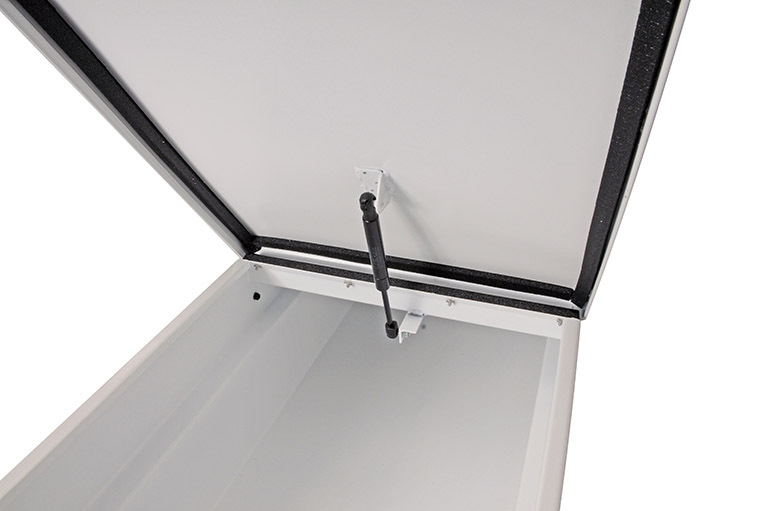 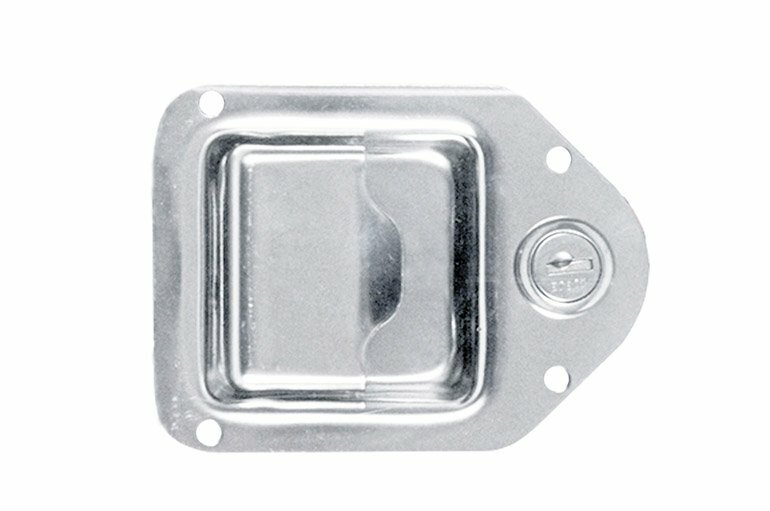 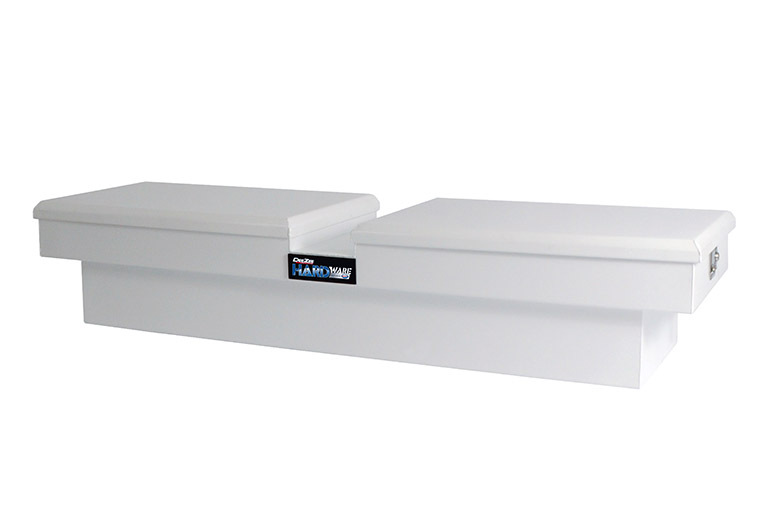 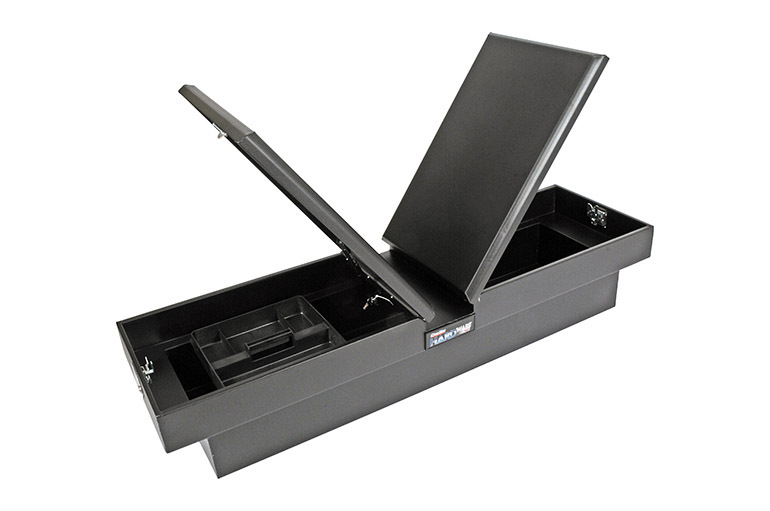 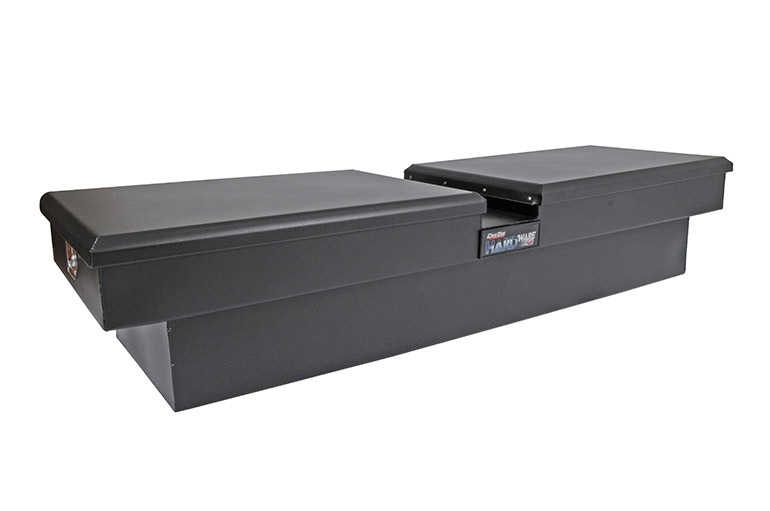 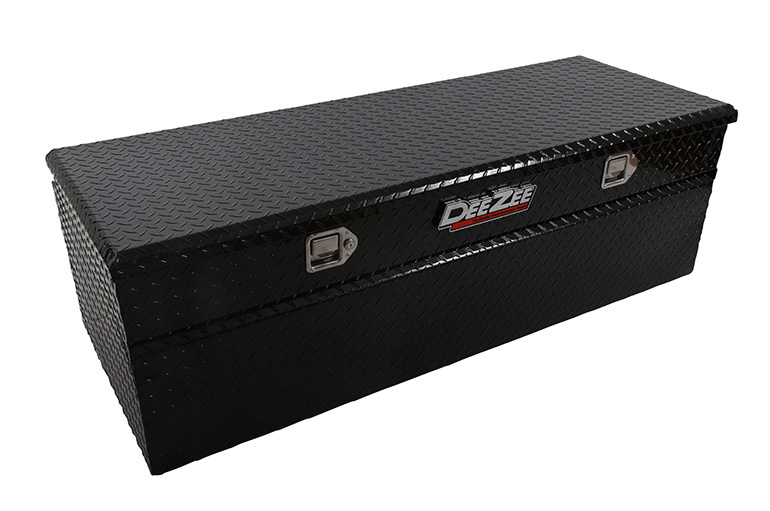 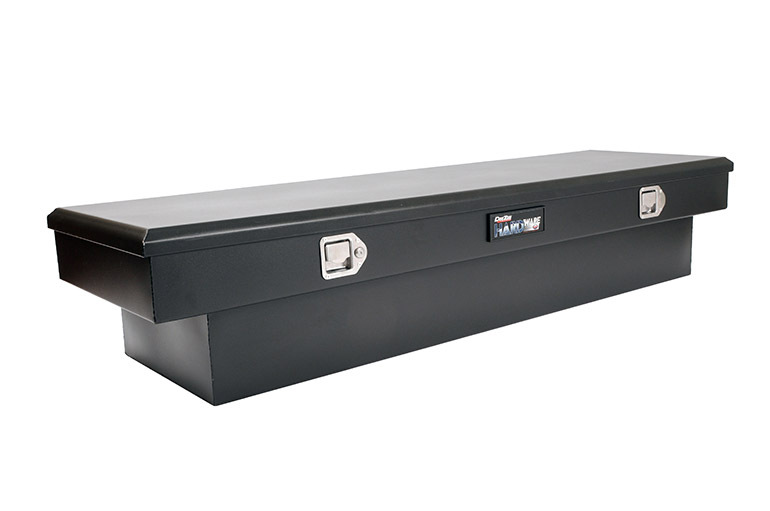 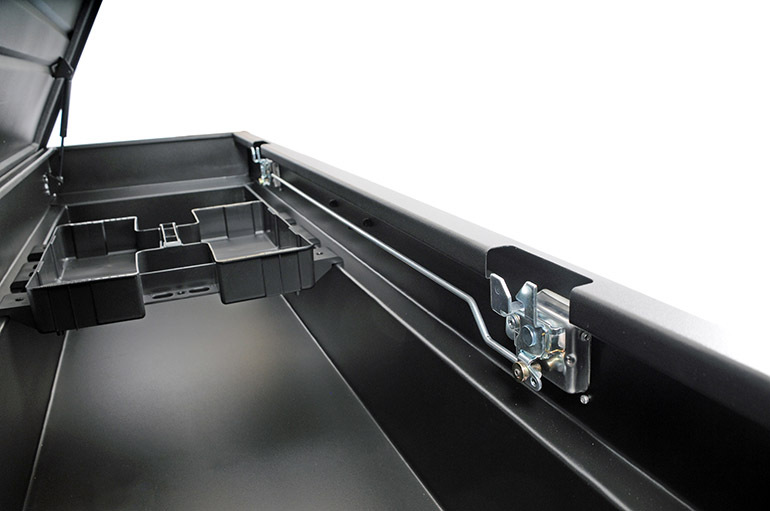 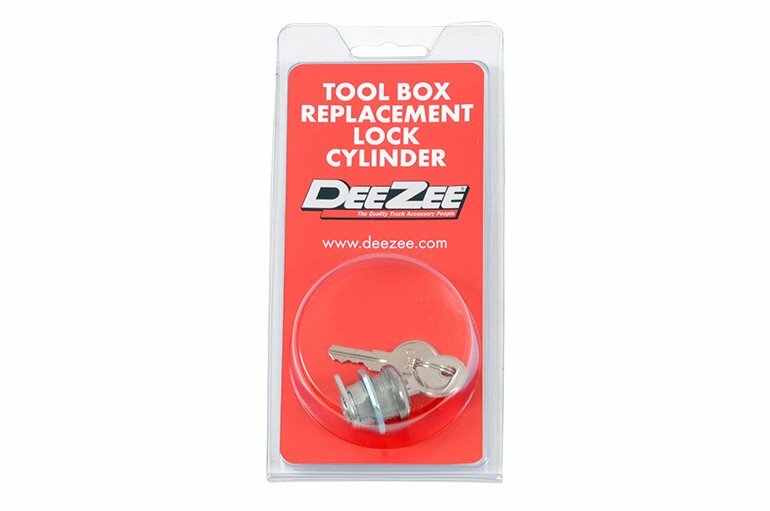 Our Replacement Lock Cylinder is the replacement lock for Dee Zee tool boxes with paddle handle latches. 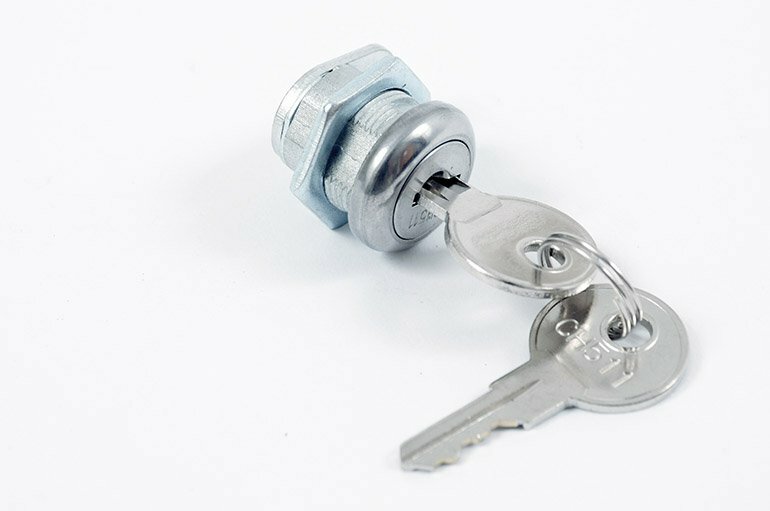 Simply unscrew your existing lock cylinder, insert and align the new lock cylinder, and attach the new screw nut. 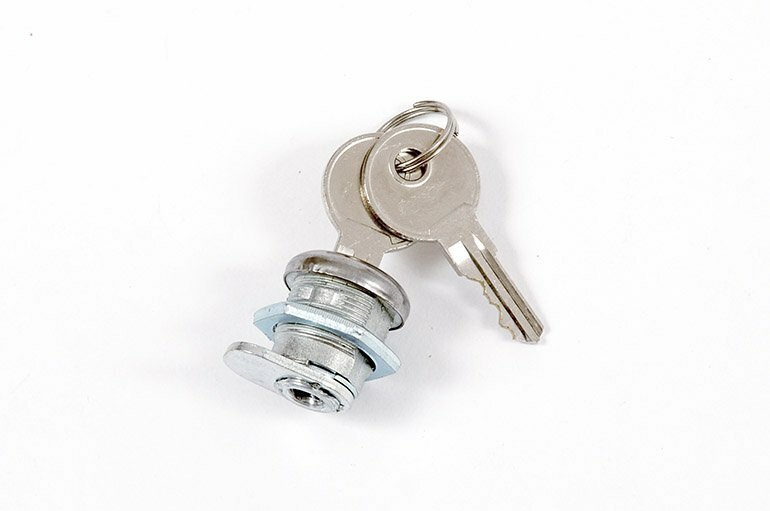 Comes with two replacement keys.